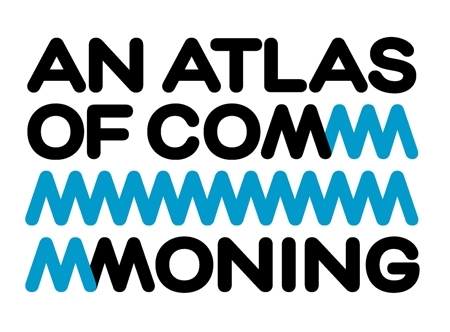 Congratulations to Stefan Gruber and his team on being awarded a grant from the Graham Foundation for Advanced Studies in the Fine Arts for the upcoming exhibition An Atlas of Commoning. The exhibition, developed in partnership with the Institut für Auslandsbeziehungen (ifa) and ARCH+, will open in Berlin this June. The Graham Foundation's support will make it possible for the exhibit to travel to Pittsburgh next spring. Students from the SoA’s Master of Urban Design (MUD) program researched the case studies for the Atlas. The team responsible for putting together the exhibition includes: Anh-Linh Ngo, Max Kaldenhoff, Mirko Gatti, Christian Hiller, Christin Rüb, Rainer Hehl, Chun Zheng, Tamara Ariel, Paul Moscoso Riofrío, Ernest Bellamy, Yidan Gong, Lu Zhu, and Jonathan Kline.